Meet and assist at airport and transfer to your hotel. Rest of the day will be free at leisure. Enjoy your dinner at a local restaurant. 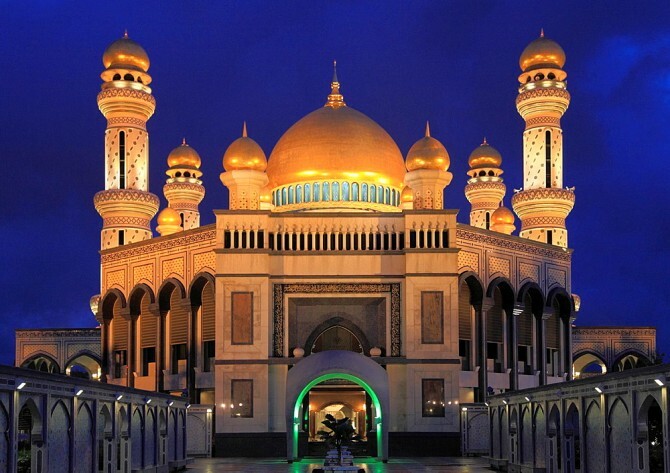 Depart for an evening cruising around Bandar Seri Begawan, drive past the city and stop for a photo shot of the Beautiful view of The Omar Ali Saifuddin Mosque and drive pass the Nurul Iman Palace where you will make another stop at the glittering of the Jame’ Asr Hassanil Bolkiah Mosque for a quick photo and from here you make a little shop at the Gadong night local market where you can taste some local delicacies at your own expenses and also can view the various type of vegetables and fruits and well as cloths. Breakfast at the hotel. 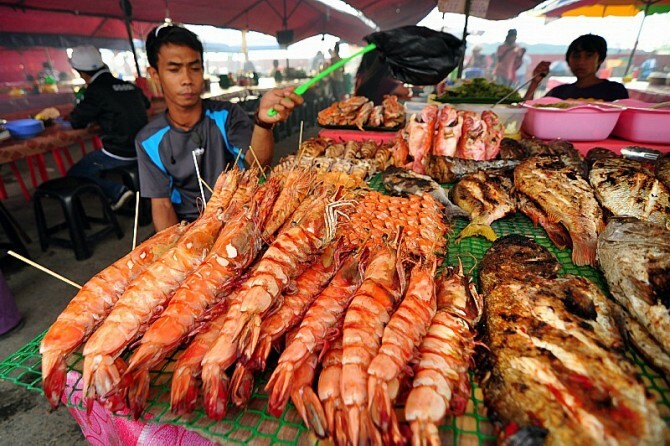 Depart Bandar by taking the water taxi from Jalan Residency. Arrive at Bangar in Temburong, and depart by vehicle to Batang Duri. 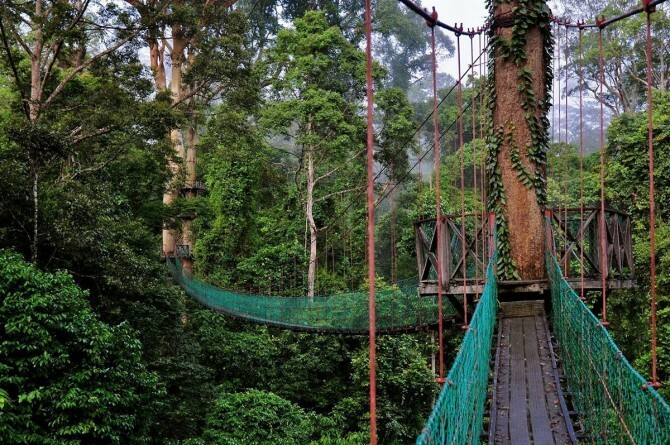 Depart via longboat to Ulu Temburong National Park. 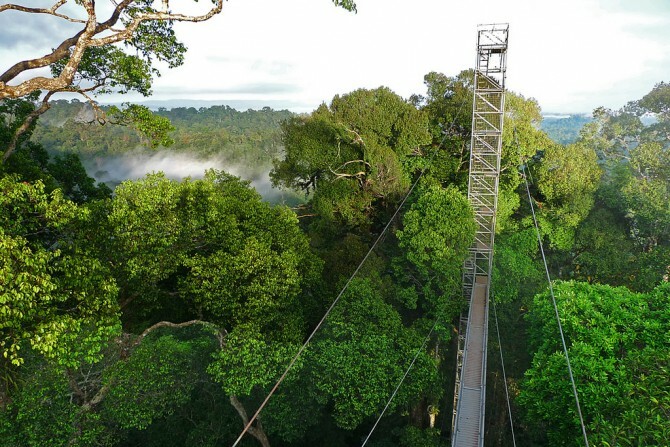 After registration at the park center, proceed on walking to elevated pathways to climb the Canopy walkways. Lunch will be served beside the water and you will have the chance to swim and relax at the river. Depart to Rainforest lodge where you can freshen up and have afternoon tea before you transfer back to Batang Duri to take a water taxi going back to Bandar. Once reach Bandar, you will be transferred back to your hotel. Rest of the day is free at leisure. Breakfast at the hotel. 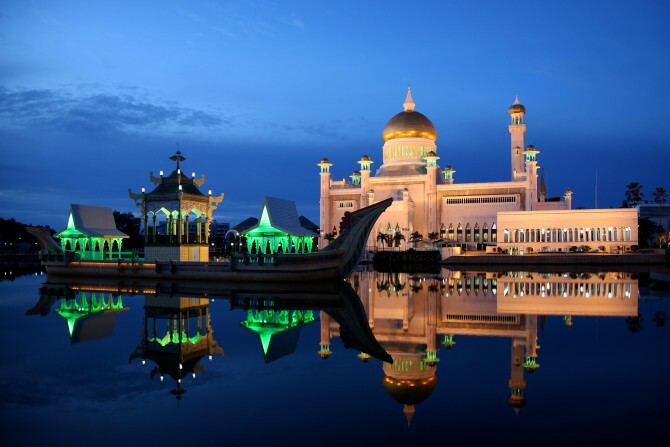 On this city tour, you will be discovering Brunei. 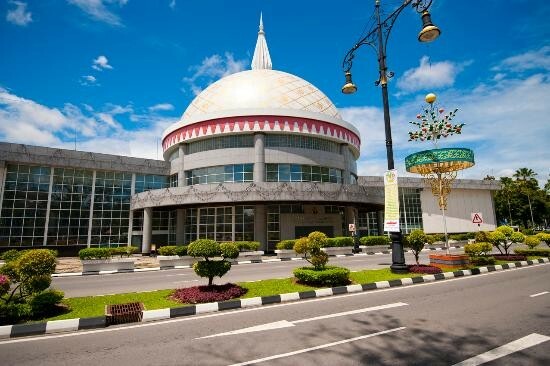 Drive past the Lapau, Dewan Majlis, Sir Omar Ali Saifuddien Mosque and visit the Brunei Museum, the Royal Regalia Center, and Jame Asr Hassanil Bolkiah Mosque. Take a boat ride by local “Water Taxi” around Brunei River and visit the local houses built on stilts where local cakes and tea will be served to you. 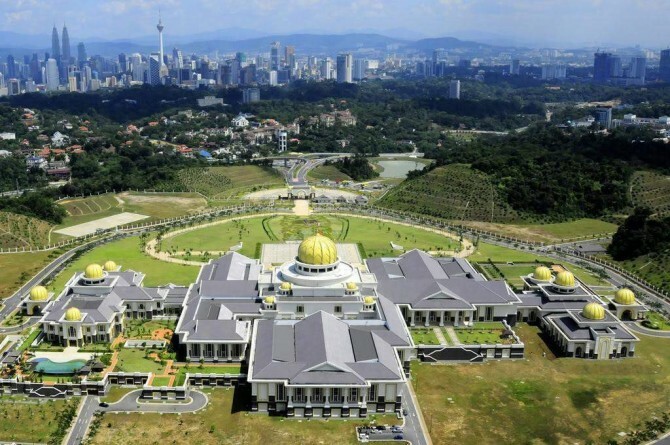 The tour will end with a photo at the Istana Nurul Iman (Sultan’s Palace). 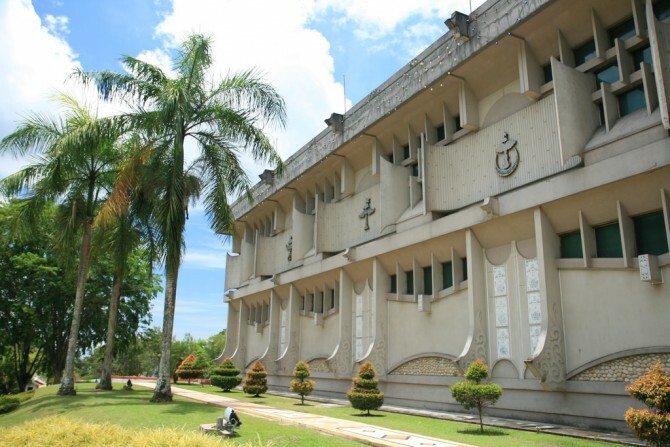 In this exciting river safari which is just minutes from the center of Bandar Seri Begawan are isolated mangroves where nature still dominates. The boat leaves the center of Bandar, traveling past the old and new Water Villages housing towards the mangrove-lined waterways. The boat returns to the center of Bandar Seri Begawan stopping along the way to visit a local house to have morning or afternoon tea. Breakfast at the hotel. Free at leisure until the departure flight.